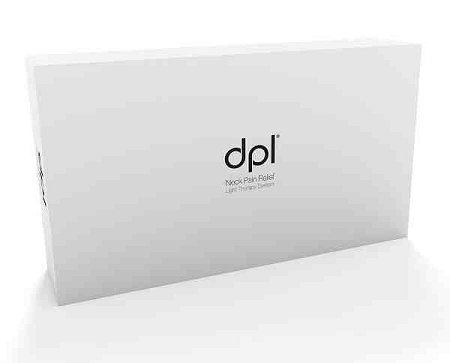 The DPL Therapy Neck Pillow is a soft neck pillow designed to deliver comfortable and quick pain relief for stiff neck muscles. 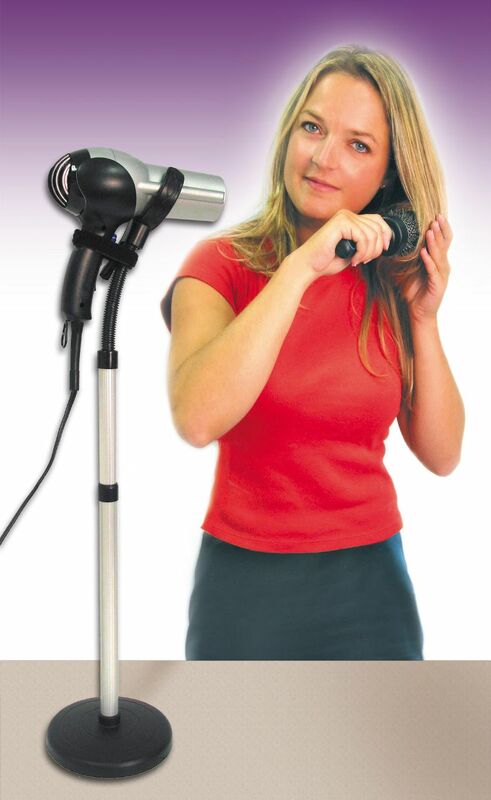 Medical grade Infrared and red light therapy penetrates deep into joints and soft tissue, increasing circulation to help relieve arthritis neck pain and stiffness. 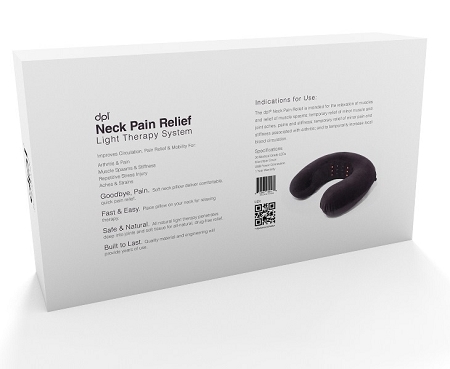 The DPL Therapy Neck Pillow pain relief light therapy system relaxes stiff neck muscles, providing relief from muscle spasms, minor muscle and joint aches, pain and stiffness. 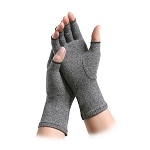 and to temporarily increase local blood circulation. 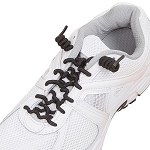 The DPL technology uses NASA scientific research to safely and effectively promote healing. 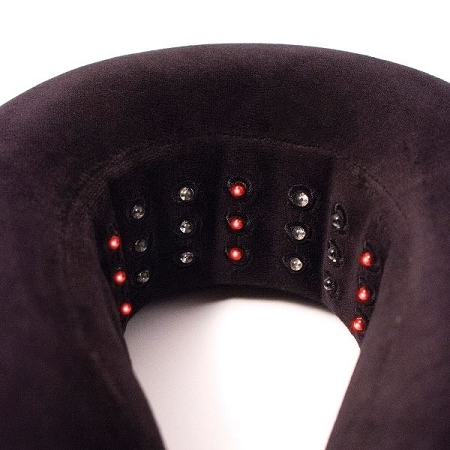 The curved neck pillow contains 24 powerful pain relief Infrared 880nm LEDs and Red 660nm LEDs. 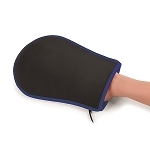 This easy to use portable neck pillow provides a safe, natural pain relief solution with no negative side effects. 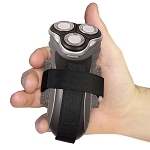 This LED light therapy device is an OTC Class II medical device that is FDA-cleared. 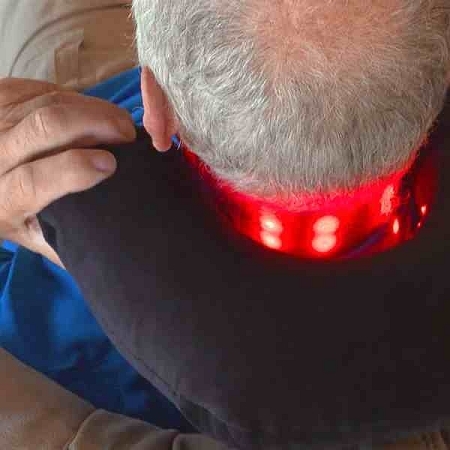 LED therapy is helpful for increasing blood circulation, accelerating healing, repairing tissue, and relaxing muscles. 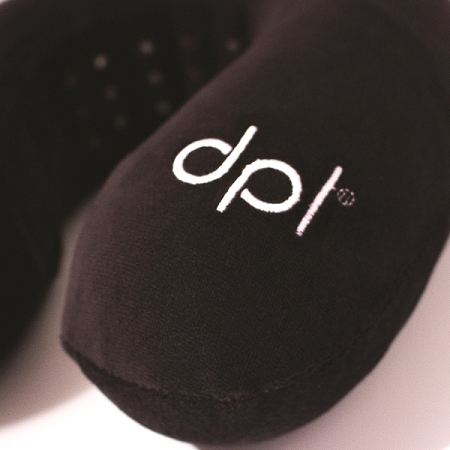 The DPL Therapy Neck Pillow measures 11 inches wide, 11 inches long, and 4 inches high. 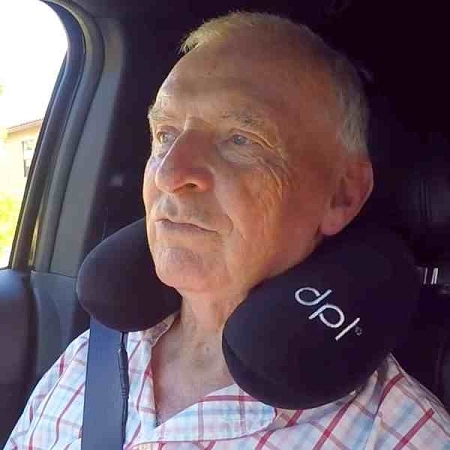 The DPL Therapy Neck Pillow is easy and safe to use. 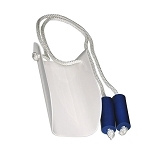 Insert the USB plug from the pillow into provided USB power supply or portable battery bank. Next, wrap the pillow around the neck. Next, press the on/off switch to activate lights. 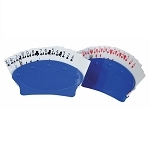 Only the red LED’s are visible, the other LED’s are in the infrared light spectrum and cannot be seen with the human eye. 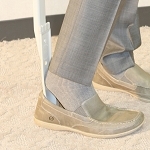 The recommended treatment time is 20 minutes, and the portable battery bank will last for 30 minutes. 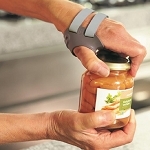 The wrap may be used multiple times per day (just let it cool between uses.) 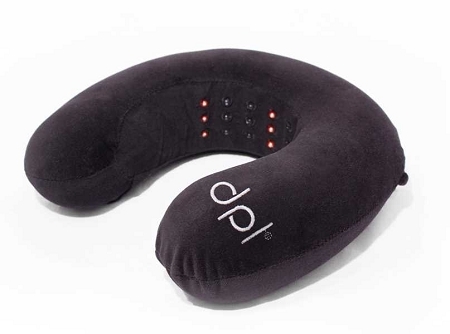 The DPL Therapy Neck Pillow provides effective pain relief for arthritis neck pain, muscle stiffness and soreness. 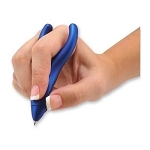 Measures: 11 inches long, 11 inches wide, 4 inches high. 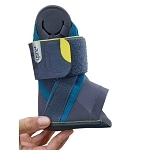 Includes: DPL Therapy Neck Pillow, User guide, USB power cord.